Here you will find the best free icons from the icon artists. The icons copyright belongs to original authors. They are free for personal and non commercial use / free for public non-commercial use with a backlink to authors. 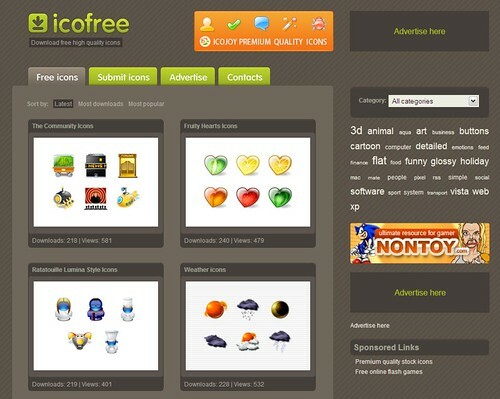 If you are an icon designer and want to showcase your icons icofree.com is the best place! Freeware Icons by Fast Icon – Free stock icons.